Burrowes, Grace. Andrew: Lord of Despair. Naperville, IL: Sourcebooks Casablanca, 2013. Grace Burrowes is one of those authors I’ve had a complicated relationship with, as she is raved about by many readers, but several things have kept me from reading her interconnected books, following intending to start them with the Windham prequels. I recently made an attempt again with Gareth: Lord of Rakes, a book I had long put off due to difficulty suspending disbelief at the concept, yet unwilling to skip it (or any of the books) entirely due to fear of name-drops (that was why I was actually irrationally annoyed with the inclusion of one of her holiday novellas bundled with the last Kelly Bowen book). much to my surprise, when I recently read it, I found the justification of the concept believable, but almost everything else pertaining to the characters and plot, weak…so much so that I didn’t bother to review it. However, knowing this was an early book and not her best, and liking Andrew and Astrid as secondary characters, I persevered and picked up the second one. While I feel this book is still much more hero-focused than I normally prefer, giving much more depth to Andrew than Astrid, I did feel like she tried to give Astrid substance in a way she did not to Felicity in the last book. I could empathize with Astrid’s struggles at being a widow of a man who was callous and unfaithful, and having her life sort of hang in the balance as she awaits the birth of his child, especially as she’s being targeted by someone who is out to hurt her and her child. However, Andrew, despite obviously being Burrowes’ focus, was a harder sell for me at first. I did like that he and Astrid had this established rapport that carried over from the prior book, and that he was devoted to protecting her, but it took me a while to understand his motivations for making certain choices, like why he was so determined to distance himself from Astrid despite the chemistry between them. However, it became clearer later in the book, and I began to understand him more due to his past involvement with a woman who died in the same wreck that killed his father, although I did not like the way he was absolved of guilt by essentially demonizing the woman in question. The mystery element, surrounding who was threatening Astrid’s life, was decently developed, much more so than the previous book’s mystery subplot. And while it might be easy to infer who the culprit could be, judging by who does and does not have their own book (as noted in the family tree in the opening pages), there is just enough misdirection and the character is written in a way that I still did not think it could be that person based on how they were introduced to me. On the whole, this is an improvement on the previous book, but I still have some issues with it. From what I’ve been told, she does get better over time, so I will be continuing on with her work. 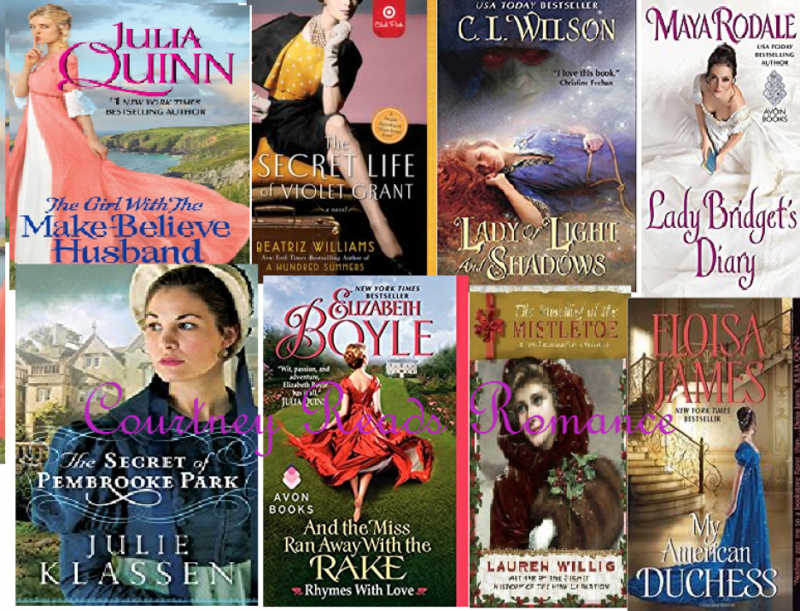 And I would say, if you like historical romance, she’s worth trying, on the off chance you’re like me and are one of the few who have not fully dove into the Burrowes Backlist.